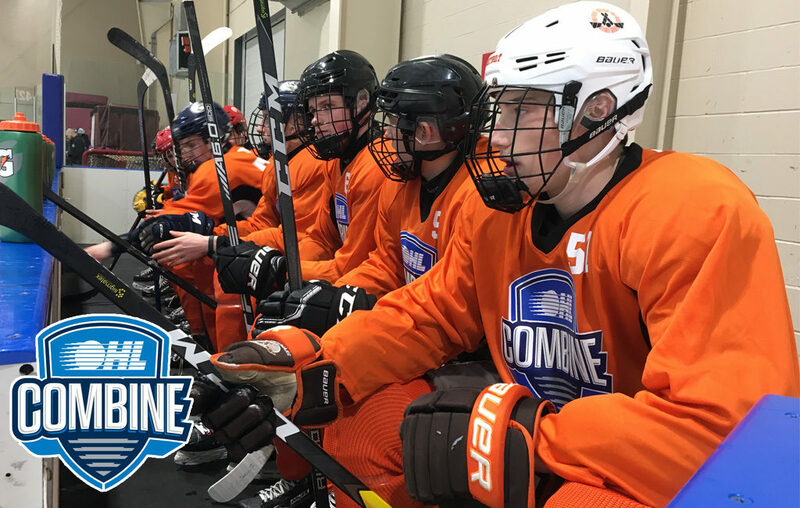 The Ontario Hockey League hosted the first day of the tenth annual OHL Development Combine at Oshawa’s Tribute Communities Centre. 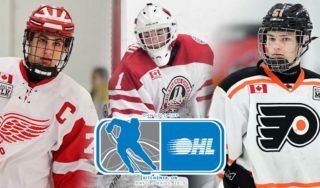 76 players (36 forwards, 24 defencemen, and 16 goaltenders) born in 2003 and eligible for the 2019 OHL Priority Selection had the opportunity to showcase their athleticism in a series of off and on-ice skills testing drills. All players receive testing results to assist in their development while all OHL member teams are provided results that may be used in evaluation ahead of Saturday’s draft. Off-ice drills included broad jumps, medicine ball tosses, pro-agility sprints, pull-ups, and the wingate bike test. On-ice testing drills included forward and backward sprints, plus reaction, weave, and transition agility drills performed with and without the puck. 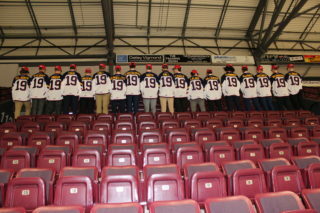 Testing was performed by the Okanagan Hockey Group, who operate the WHL Combines. Great day running skills sessions for the #OHLCombine. First class program run by @OHLHockey, @jbirch_recruits and group. Standings are based on a point system where individual player testing results contribute to the team’s total score. Players are ranked by position and scored according to rank (1-36 for forwards, 1-24 for defencemen, 1-16 for goalies). Standings will be updated following Sunday’s games. The OHL Combine presented by Real Canadian Superstore and Wawanesa Insurance continues Sunday with a series of 5-on-5 and 3-on-3 games.